Nope, I am totally not kidding! Aside from the utter helpfulness that this book can provide though, there is the sheer element of fun. wow…i need to check that out! That sounds too interesting to pass up. 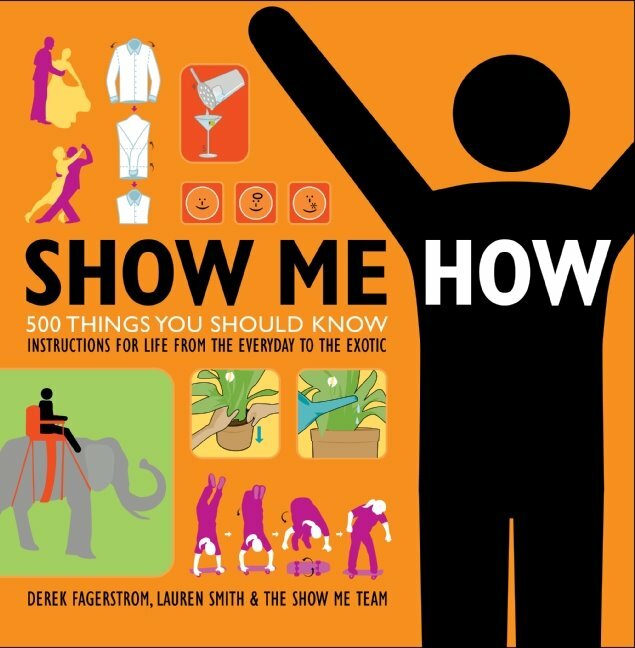 I have always wanted to know how to do… well, everything! Awesome! What a great site!Coming over from the ornament swap! I’ll be back!! Sounds like a gem of a book, I need to check that out! my kids are always asking me things I don’t have answers for…hummm. I gotta check this out. Sounds like just the book for me! You never know when you will need an emergency aquarium.